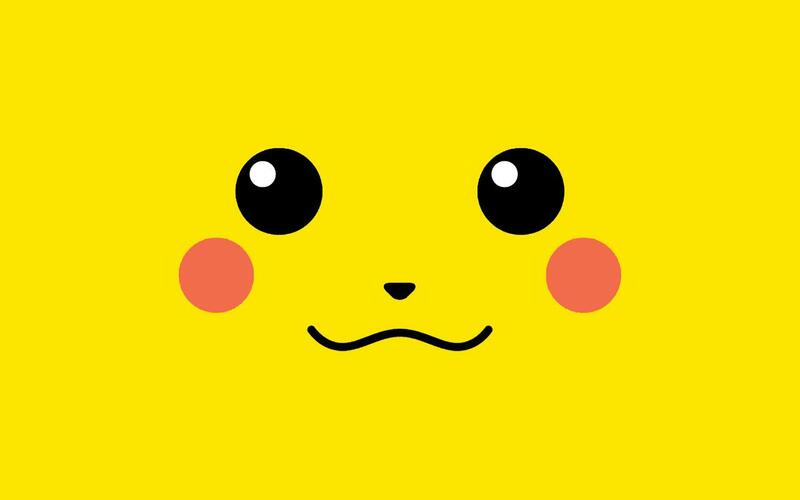 Pikachu Hintergrund. Just a cute Pikachu~. HD Wallpaper and background images in the Zufällig club tagged: random funny awesome picture lol image pikachu pokemon.